Sharing study habits and supporting your fellow classmates through the challenging assignments and difficult exams is wonderful, but you should also make it a point to become friendly with your classmates. Spend time with them outside of class and without discussing nursing school. Each cohort is made up of students from all walks of life. Get to know them and hear their experiences. You’ll be amazed at the diversity! The Lillian Carter Center for Global Health & Social Responsibility (LCC) ensures that service learning and social responsibility are infused throughout the curriculum and educational experiences of our students. The LCC offers Alternative Winter and Spring Break trips to the Jamaica, Bahamas, and West Virginia, to name a few. 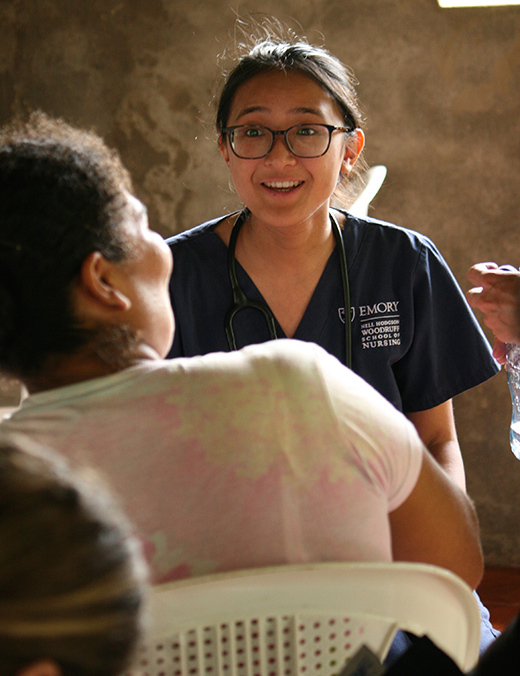 You don’t want to miss out on the opportunity to take a trip of a lifetime using the skills you learned in school to care for others who don’t have the same resources we do. Wonderful Wednesday is a weekly celebration of the Emory community every Wednesday from 12:30pm to 2:30pm in Asbury Circle! From 1967-1982, Emory did not have classes on Wednesdays, in order to give students a mid-week break. There were no review sessions, no meetings . . . nothing! Sadly, that is no longer the case. However, Wonderful Wednesdays are still just as fun! A fun-filled weekend for our alumni, families, and their guests. There is no better way to celebrate the spirit of Emory! Click here to view photos from Homecoming 2018. 5. Imagine yourself as a sponge, soak it all in, but don’t become overwhelmed. You’ve already learned more than you realize! Take study breaks often to absorb the material. Sleep is crucial to surviving the first year of nursing school, especially the first semester. Sleep is the only way you’ll be able to recharge enough to finish all of the assignments you’re given each week. 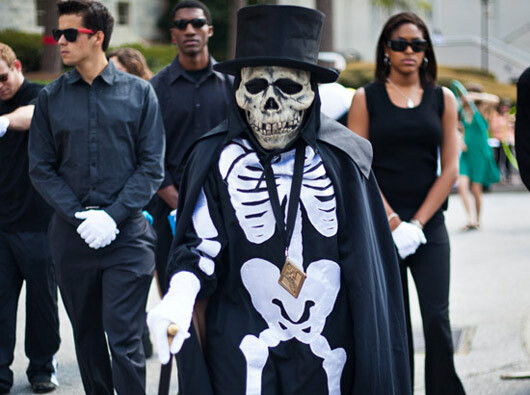 Lady Dooley represents a quirky tradition on campus. The biology lab skeleton safeguards the official Spirit of Emory. Acting through students selected to don the Dooley mantle, she maintains a vigorous and unpredictable presence during a week in his honor in the spring. The identity of these students is one of the best-kept secrets on campus. Networking is vital and can help you start making connections now for the future. Networking early is so important in helping to get your foot in the door for your first nursing job. Who better to help network than people who have been in your shoes? Opportunities abound through the school’s nursing alumni! Don’t be afraid to take time for yourself and HAVE FUN! This will keep you sane. 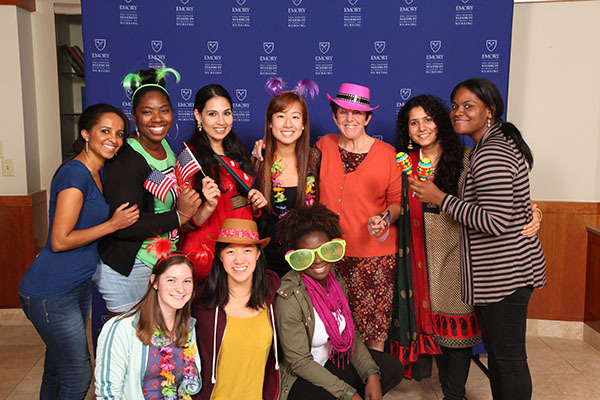 No matter what you’re looking for, Emory and the School of Nursing have it all. Be sure to participate in events geared toward acclimating you to student and academic life at Emory. There are so many ways to meet people and get involved – don’t miss out on the multitude of options available to you!